Rostrons Printing occasionally have special offers on some of our products. Please check our web site regularly of our current offers. 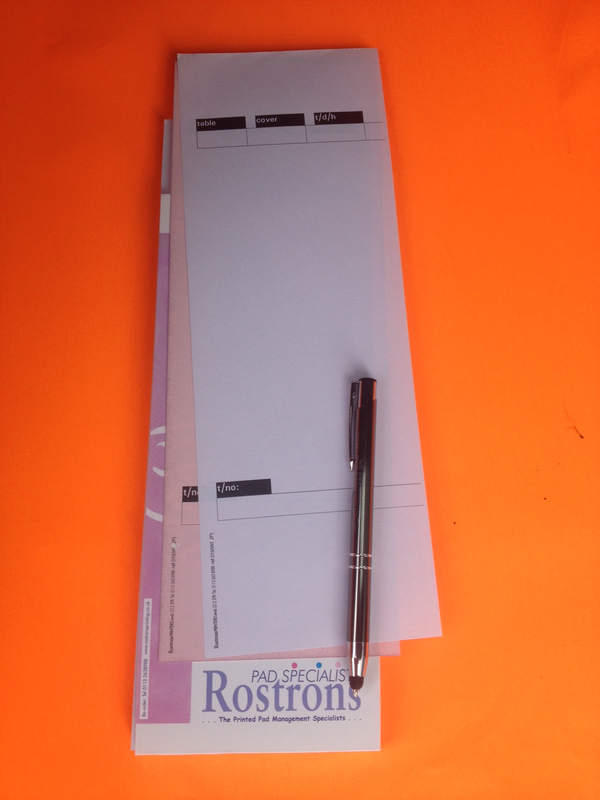 019 Duplicate NCR Italian Stallion Xtra Long Food Order Pad. Description: Self Carbonating NCR Duplicate. 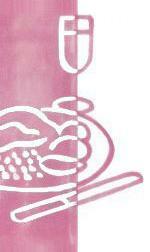 Colours: White with a Coloured Pink copy. Table No.... Covers... T/D/H... T/No. 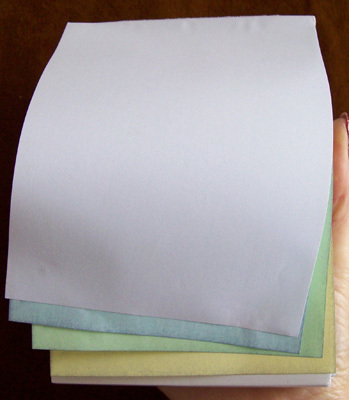 Only £34.95 Pk/20 a lot of waiters pad for the money. These Pads can also be personalised with your logo(as sample shown). Quote available on request. Pad Wording: Table Number, Covers, Initials. Description: Duplicate Food Drink Order Pads. 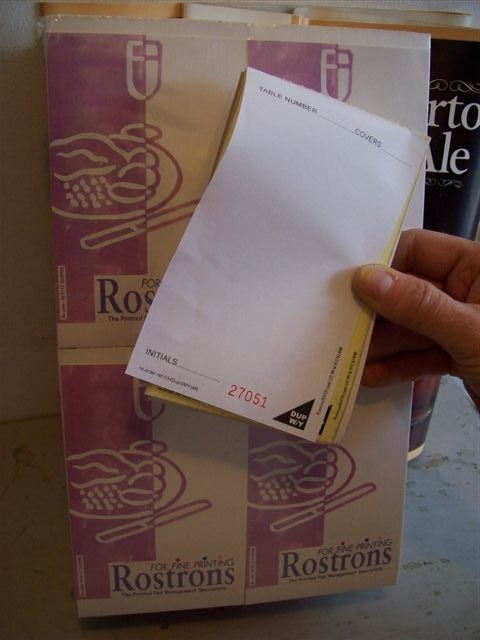 Description: Triplicate Food Drink Order Pads. CMR Forms - International Consignment NotesDescription: CMR Form - International Consignment Notes. 1st sheet printed red on white, 2nd sheet printed blue on white, 3rd sheet printed green on white & 4 sheet printed black on white. 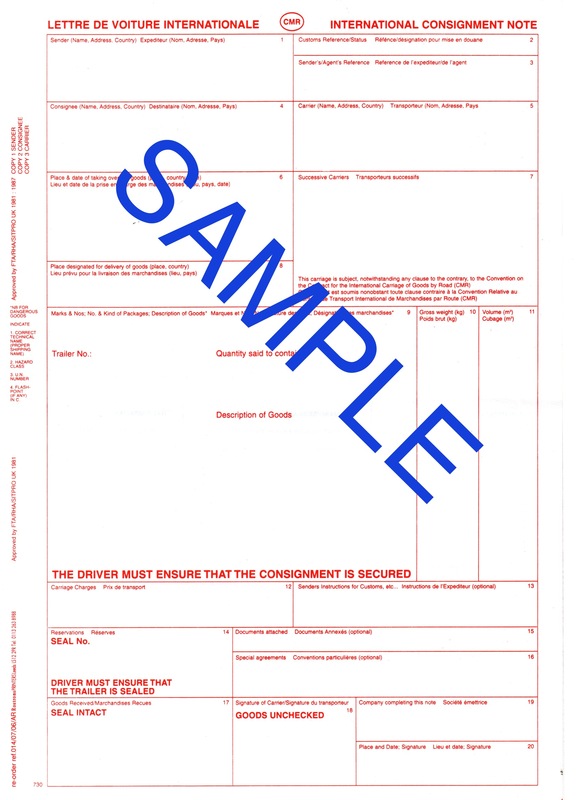 These Forms can be printed with your own business details please see Bespoke NCR Pads section.